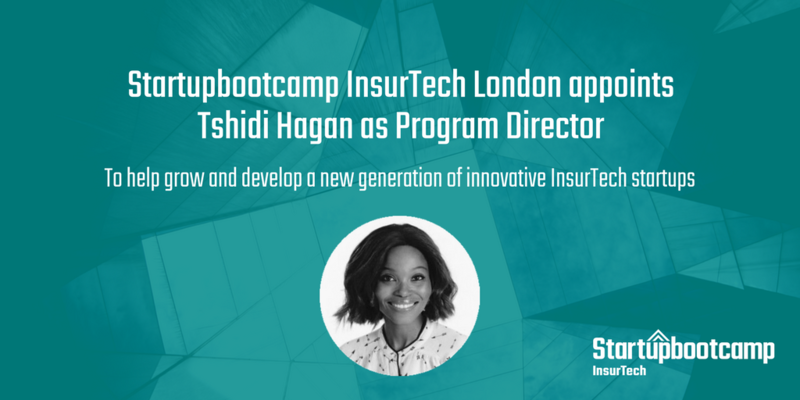 London, 8 February 2018 – Startupbootcamp InsurTech, the leading accelerator focused on insurance technology startups and corporate innovation, announces that Tshidi Hagan has been appointed as the new Program Director for London. Tshidi will be responsible for the running of the London InsurTech program, working closely with InsurTech CEO, Sabine VanderLinden. The announcement comes as the team is getting ready to welcome the startups for the beginning of the program on 5th February at RocketSpace in Angel. 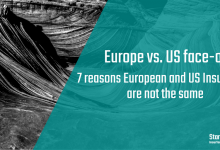 Find out more about the selected startups here. Tshidi has been working with the InsurTech family for the last 12 months, both in her role as Advisor in Residence for the London and Hartford InsurTech Hub programs, executing various operational and strategic initiatives, and through her position at Old Mutual Emerging Markets (OMEM), a partner of the London program. 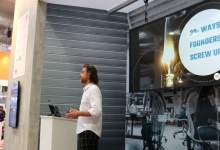 “I have observed a lot of change in the insurance industry over the last couple of years and the new technologies and solutions coming from young InsurTech companies makes it an exciting sector to be in. 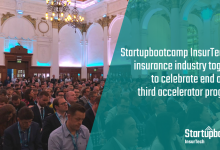 I am thrilled to be working with Sabine and the whole Startupbootcamp team, as we help grow and develop a new generation of innovative InsurTech startups” says Tshidi. Tshidi comes from an investment banking and consulting background and as such has developed specialist financial analysis, problem solving and communications skills. 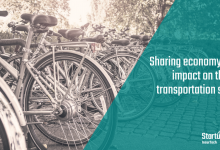 Her role at OMEM focused on strategic investments and partnerships with FinTech and InsurTech startups that have the potential to accelerate growth and build insights across OMEM’s existing and prospective markets. 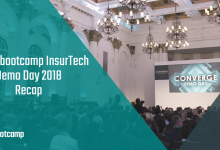 Her extensive experience and insight into the corporate world of insurance, as well as having worked closely with the startup community over the last few months, gives her a unique perspective of the InsurTech ecosystem and enables her to add value to all the key stakeholders of Startupbootcamp InsurTech London. 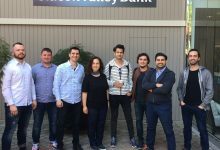 Tshidi will work closely with the London team, its partners, investors, mentors and startups, while InsurTech CEO for Startupbootcamp and Rainmaking, Sabine VanderLinden, works on strengthening relationships within the London and Hartford InsurTech portfolio and expands the program to new locations.